Please join Kids at Play for a special complimentary Music Together class AND save $20 on your Music Together spring registration with the Greenwich Newcomers Club’s exclusive discount code: Gnewcomers. Music Together of Fairfield County is a wonderful program that introduces the joys of music and movement to young children from birth to age five. 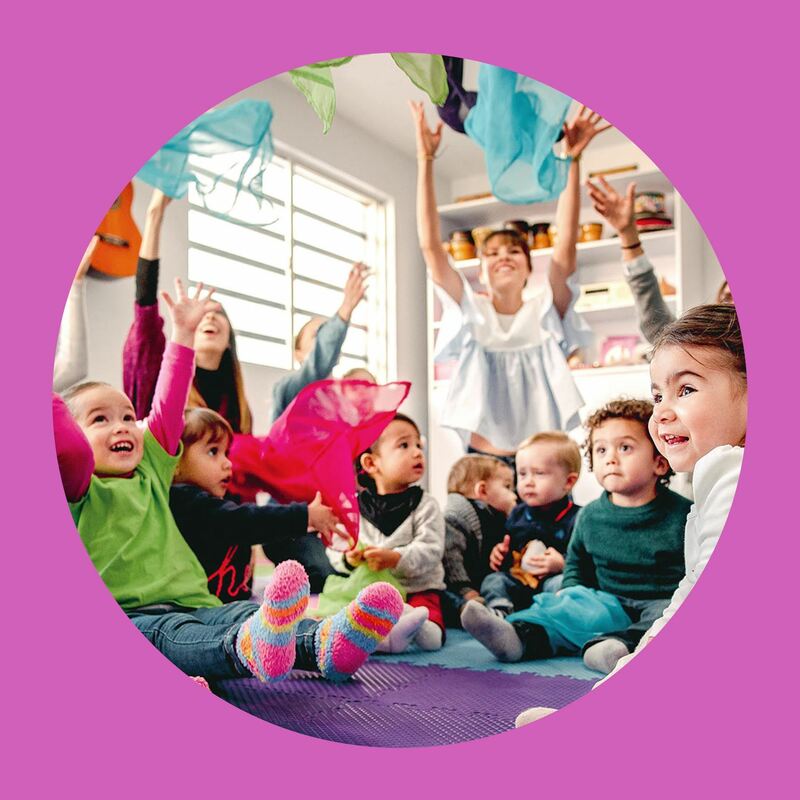 Music Together’s research-based classes nurture each child’s natural musicality in a playful, family-like environment, where children and caregivers sing, dance, wiggle, and giggle together. Please be sure to sign up, as space is limited to 12 children with a parent or caregiver.